Award-winning London-based property developer and investor, Kajima, the European arm of Japan’s Kajima Corporation, a top fifty global construction company (ENR 2016 Global Contractor List), is pleased to announce its sponsorship of ‘The Japanese House: Architecture and Life after 1945’, the first major UK exhibition to focus on Japanese domestic architecture from the end of the Second World War to the present day. 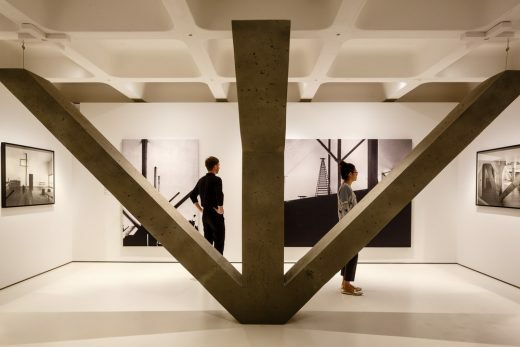 Hosted by the Barbican, the exhibition will run from the 23rd March until the 25th June 2017, and showcases how architects forged a new and more human approach to residential development in the immediate post-war period in Japan, mirroring Kajima’s core brand proposition, “Creating the human place”, and Kajima Corporation’s motto, “Building with the Heart and Soul of a Craftsman”. The subject is particularly timely as Kajima UK continues to increase its involvement in social infrastructure, regeneration projects and workspace development. The sponsorship is also a way for Kajima to celebrate its connection to Japan, with its excellent traditions of quality workmanship and design simplicity. The exhibition will feature the very best of Japanese architectural design, some of which has never before been seen in the UK. 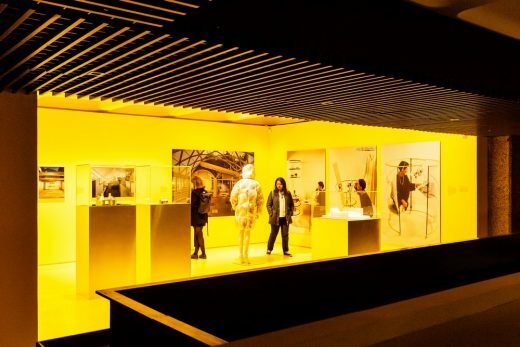 The exhibition features the work of over 40 Japanese architects, from the internationally renowned such as Tadao Ando, Toyo Ito, Kazuyo Sejima, Kenzo Tange and Pritzker prize winner Ryue Nishizawa, to rising stars such as Hideyuki Nakayama and Chie Konno. Visitors will be able to view the changing styles of Japanese design and construction from 1945 until today, illustrating the cultural changes that have transformed the nation, incorporating cinema, photography, architecture and art. In the aftermath of the Second World War, the destruction of Tokyo and other cities in Japan ushered in an urgent need for new housing, and launched a new age of architectural design in the country. 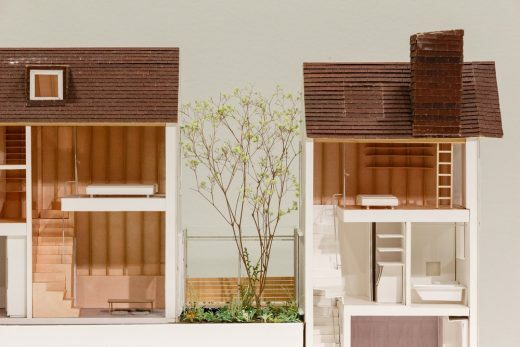 At the centre of the exhibition will be a full size recreation of the ‘Moriyama House’ by Ryue Nishizawa, widely regarded as one of the most influential houses of the 21st century. 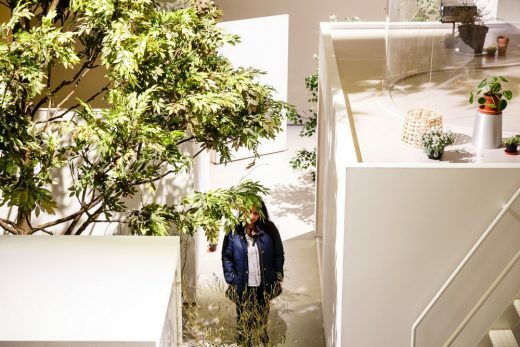 The building is composed of ten individual prefabricated units, each room differing in size and immerses visitors into Japanese life, featuring hundreds of objects including books, music and films. Each house is constructed to reflect a specific and evolving decade of architecture. The exhibition is designed to celebrate a range of Japanese architecture, ranging from the highly conventional to the highly unusual. 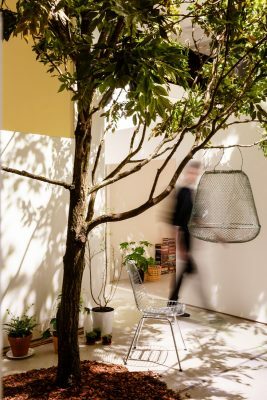 The exhibition is optimally designed to allow visitors to experience the houses from dawn to dusk, carefully using lighting that transforms the architecture. Kajima has three principal operating businesses in the UK. Kajima Properties is a property investor and workspace developer with a number of buildings in London, and a growing development pipeline across the UK and Europe. Kajima Partnerships is a leading PFI/PPP provider specialising in education, healthcare and social care. Kajima Community promotes and manages the community use of schools and other public facilities. Together we provide creative building solutions to both the public and private sectors. March 25, 2017 in Exhibitions.